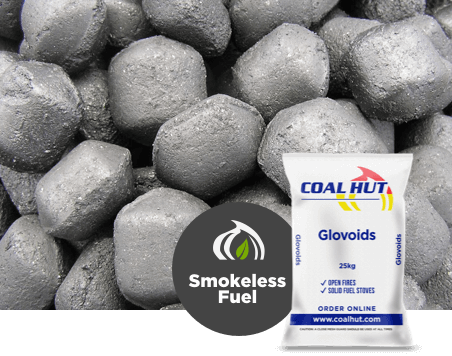 A value for money, manufactured smokeless ovoids in an oval shape. 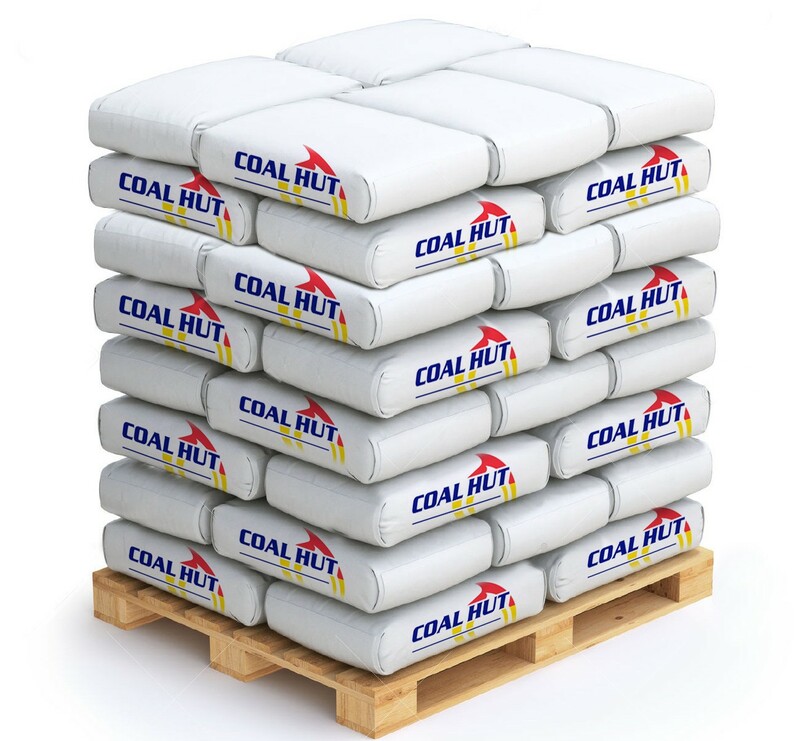 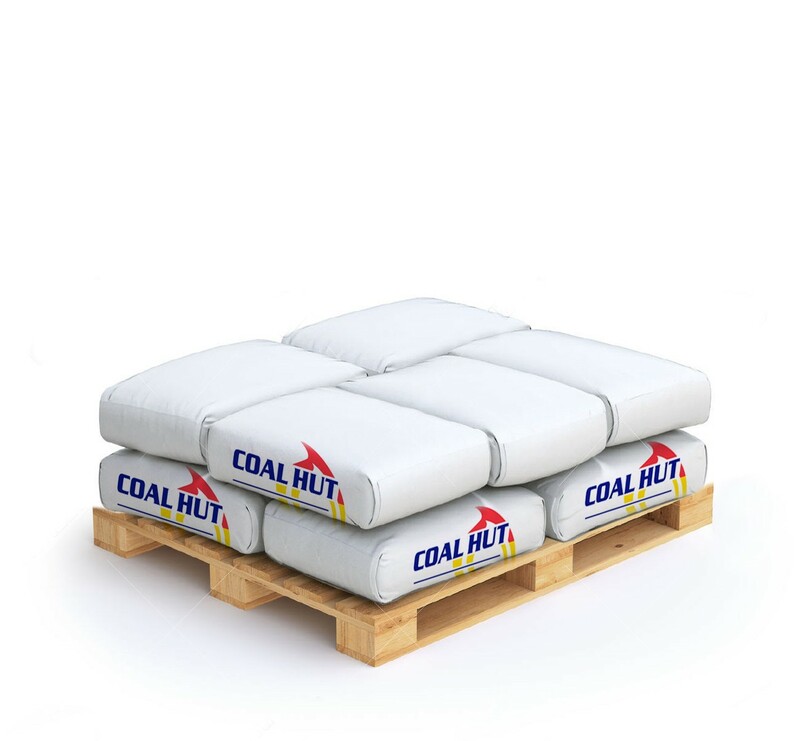 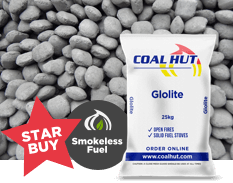 Easy to light, providing sustained and controllable heat and burns to a fine residual ash. 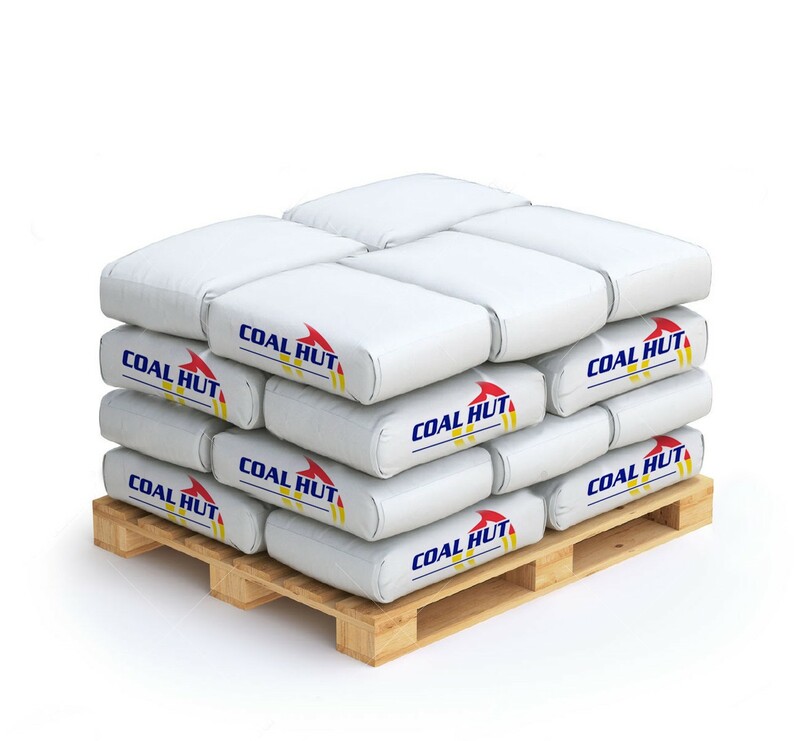 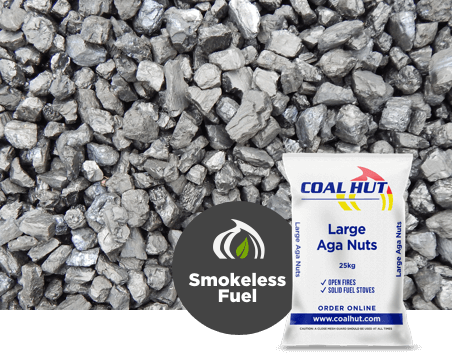 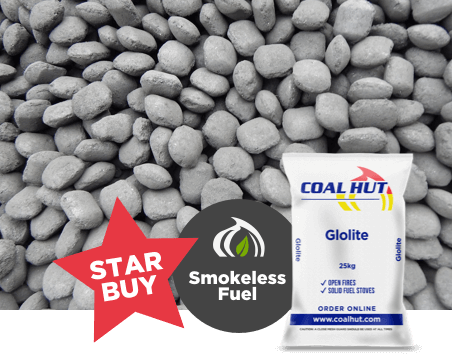 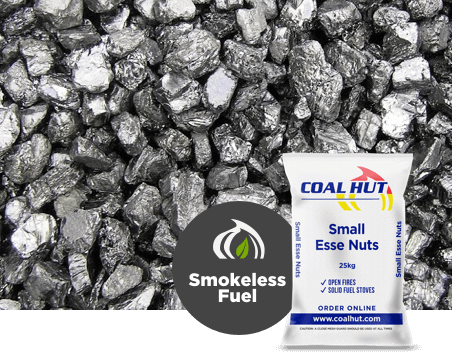 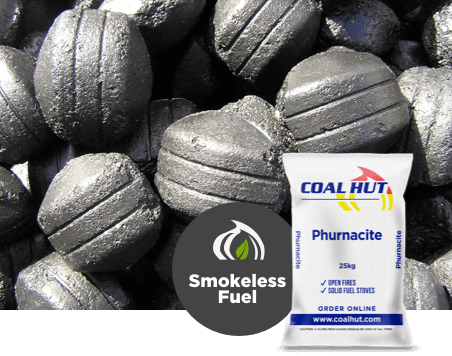 An ever popular smokeless fuel suitable for open fires and multi-fuel stoves that can be burnt in smoke control areas.